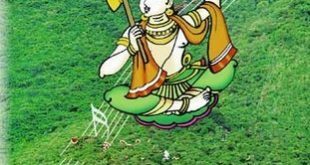 Sri Tallapaka Annamacharya (1408-1503) the mystic saint composer of the 15th century is the earliest known musician of South India to compose songs called “sankIrtanas” in praise of Lord Venkateswara, the deity of Seven Hills in Tirumala, India where unbroken worship is being offered for over 12 centuries. 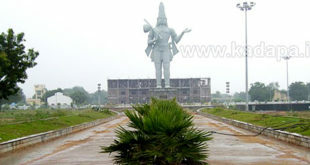 Rajampet, with a population of more than one lakh is the fourth largest town in the district. Rajampeta is located on Kadapa – Tirupati express highway at 14°11′00″N 79°10′00″E﻿ / ﻿14.1833°N 79.1666°E﻿ / 14.1833; 79.1666. 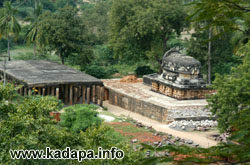 Complete details of Rajampet MP(Kadapa district).Contact information,biodata,photos of MP. A Sai Pratap is elected to parliament 6 terms. Presently he is the minister of statre for steel.